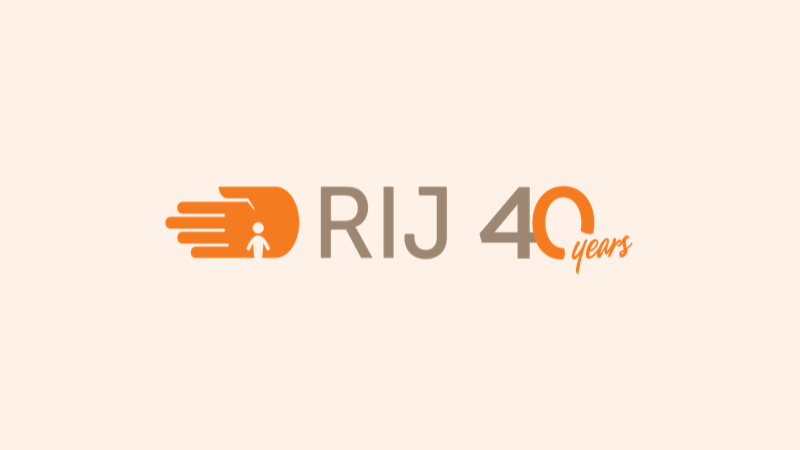 RIJ is seeking apart-time administration assistant to cover general office administration: data filing, communications, official documentation and office enquiries. Fluency in speaking, reading and writing Japanese, conversational English ability and a concern for humanitarian issues all desired. Flexible hours and salary negotiable.